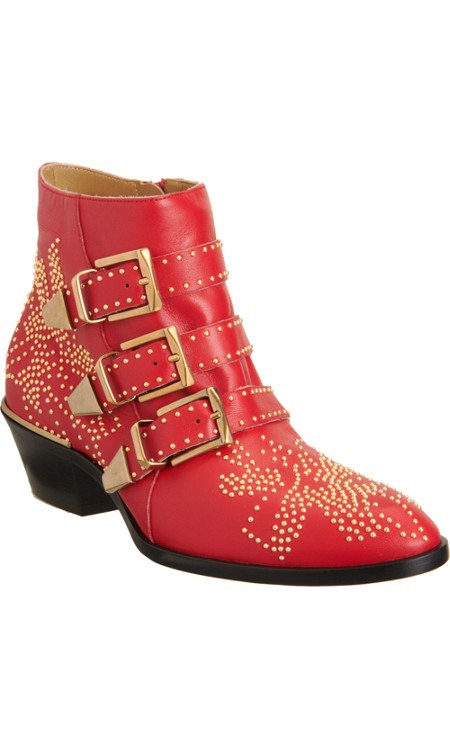 Ready For Red Boots and The Fourth of July! 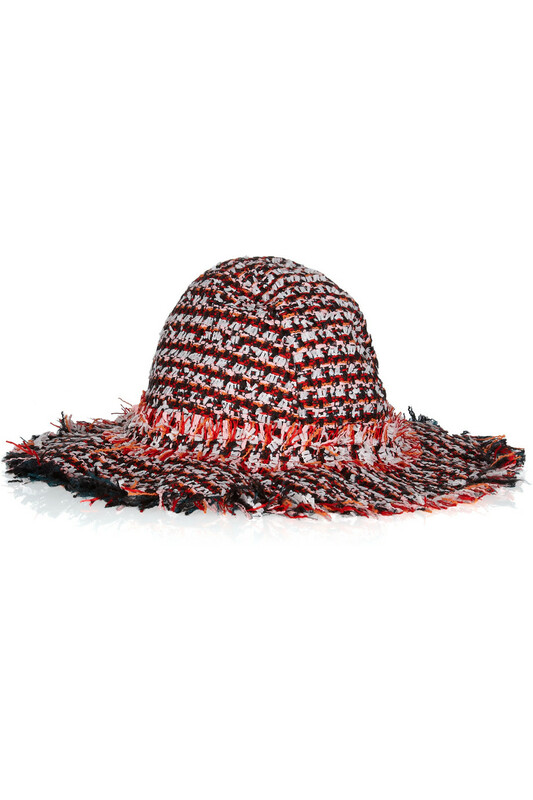 Hats Off (On) To The Summer! 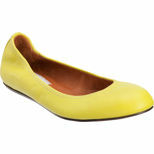 Lanvin’s Ballet Flats Are Anything But Mellow! 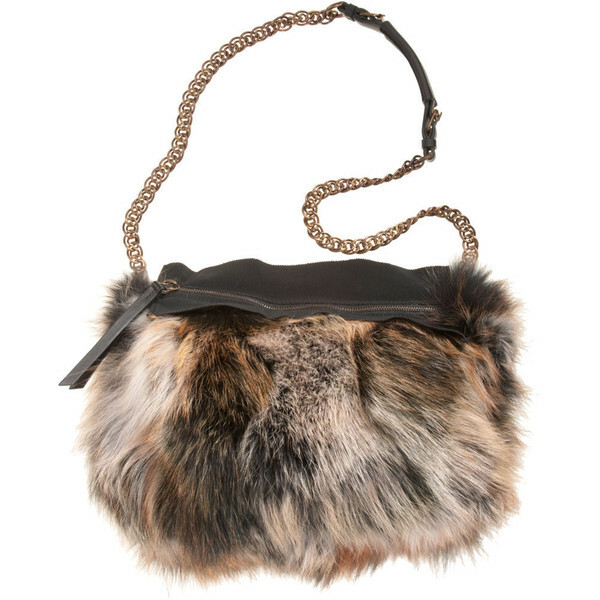 Lanvin’s Mink Sac is a Steal! 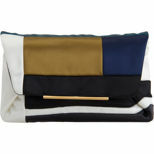 Lanvin’s Modrian Inspired Clutch or Mini Canvas? 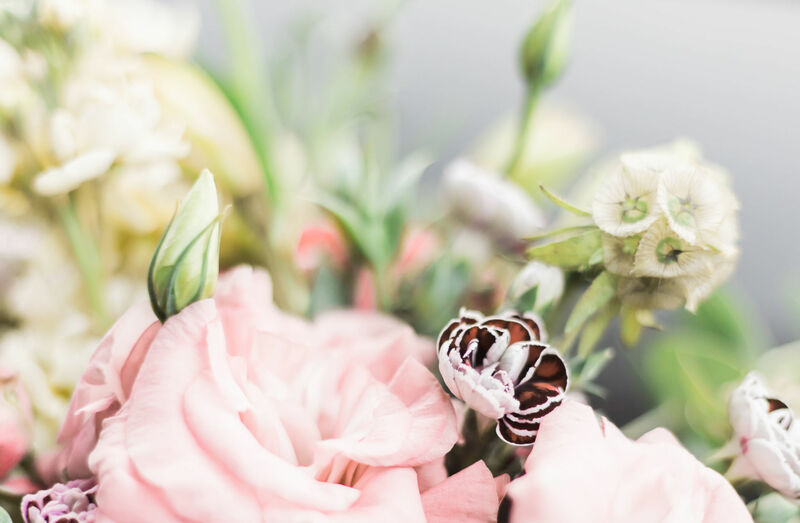 Shop Two of Our Favorite and Essential Pieces from Lanvin! Lanvin’s Spring 2012 Fashion Week in Paris!